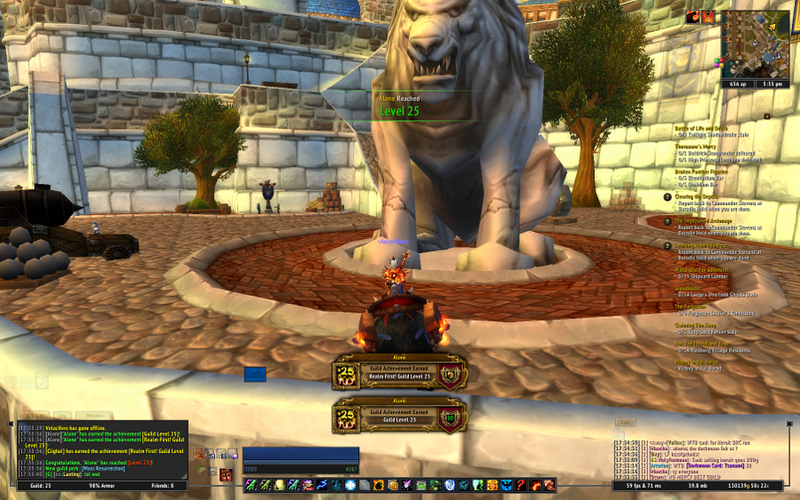 Realm First level 25 Guild! 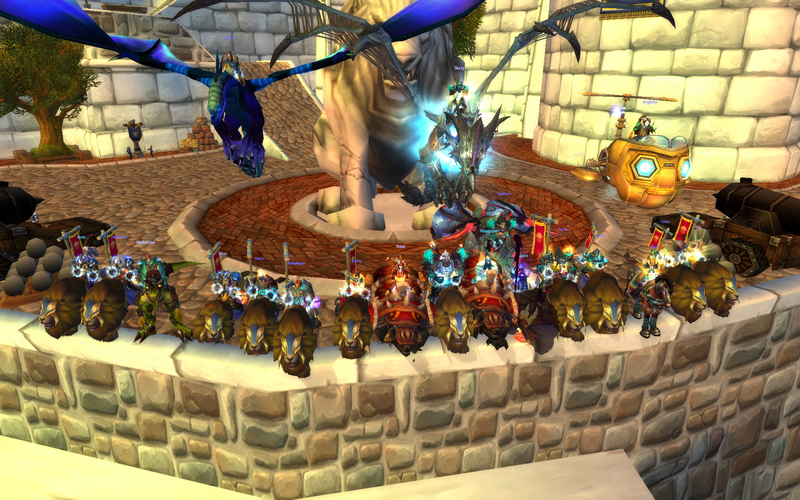 re: Realm First level 25 Guild! Title and images say it all. Congratulations on realm first level 25 guild! As always full sized images on mouse click. Damn my lila and her b-day... bad weekend for it!